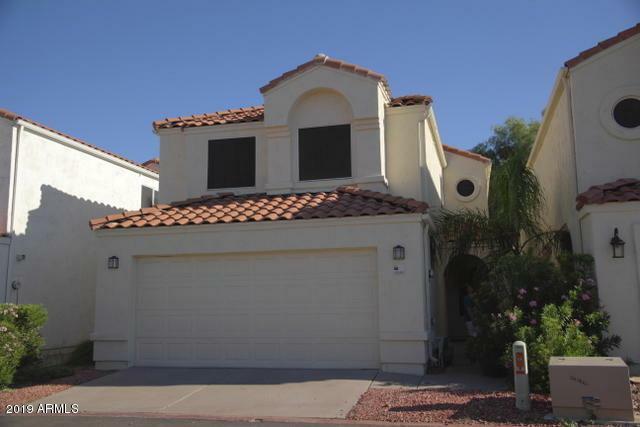 A great opportunity in the lovely and convenient Shadow Mountain Community, A unique floor plan with soaring ceilings and tons of natural light. 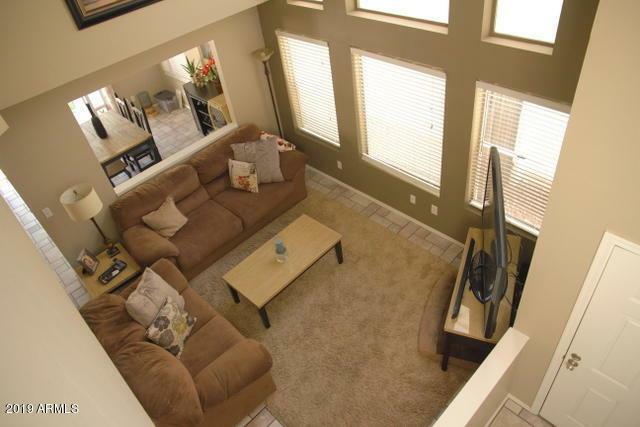 3 bedrooms and loft upstairs, plus a bonus area off the great room downstairs. 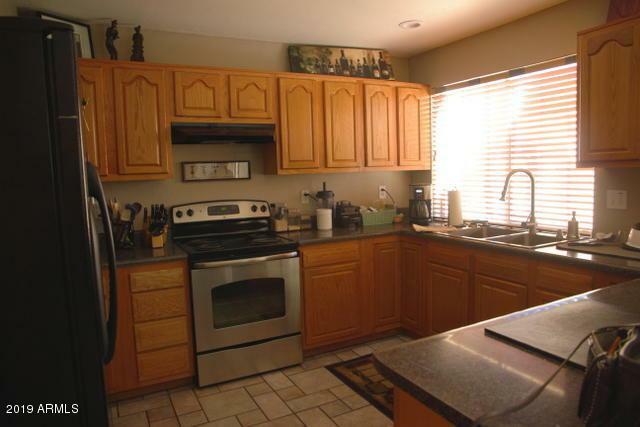 Large kitchen with breakfast bar over looking dining area. 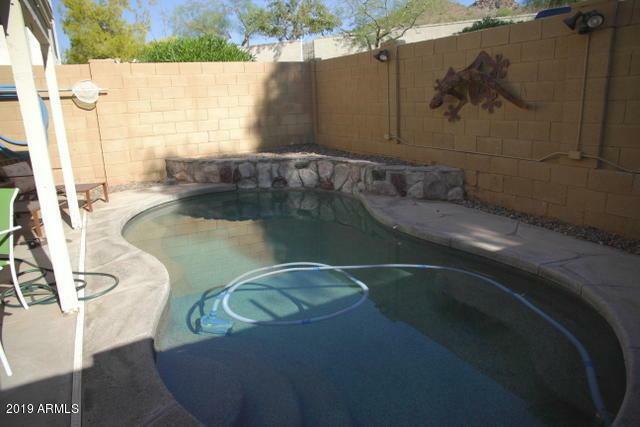 One of the few homes with its own private pool.Its a must see!! !